Dr. Katie Takacs discusses the etiology, diagnosis, and natural therapies she utilizes when working with women with PCOS. Click here to read more about PCOS. 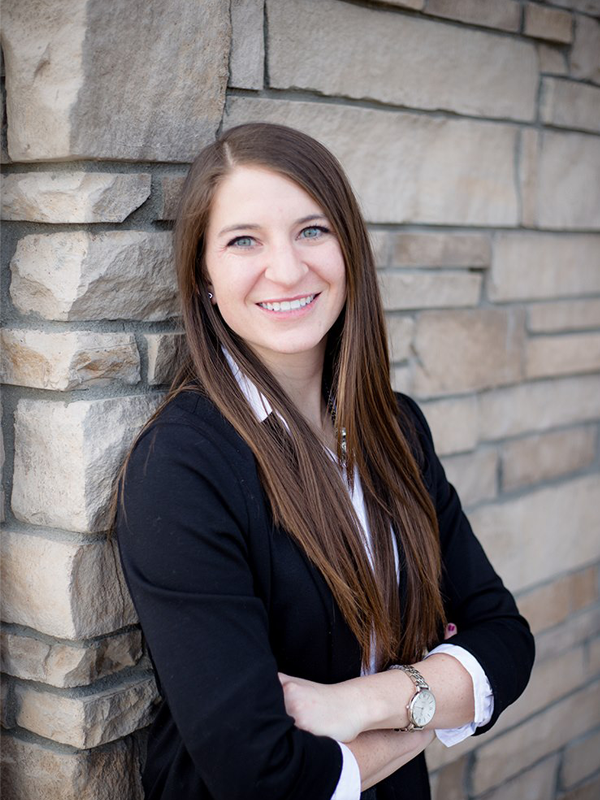 If you are interested in scheduling an appointment with Dr. Katie, please call 970-532-2755.